Two more New Jang City sub-layout updates went up over the past day or so, the first summarizing major takeaways from the initial idea-gathering phase for the Mellemby District. This will likely end up being one of my most part-intensive projects ever! I have a fairly clear general direction to follow, and now I need to start to strategize a high-level plan of attack. Similarly, I've reached the point where I'm ready to start on my fantasy prehistoric animal display. Update on Your ideas for my LEGO city's Mellemby District! 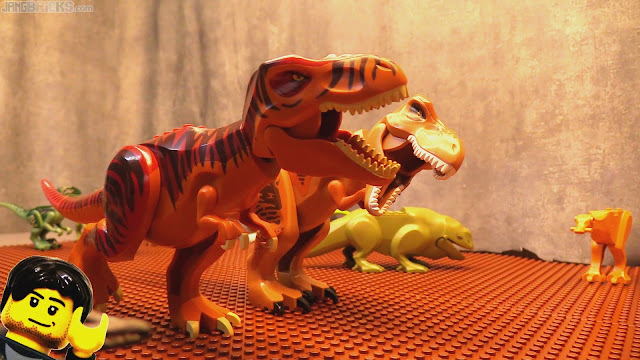 Preparing for my LEGO dinosaur / prehistoric display!